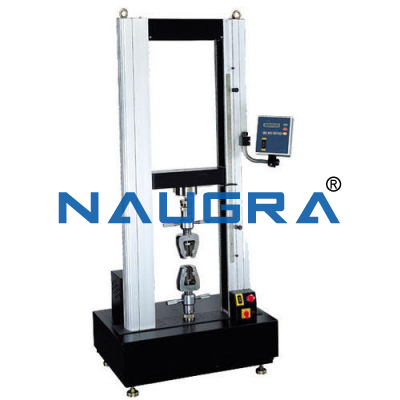 NaugraLabEquipments is a renowned material testing laboratory equipments manufacturers, suppliers and exporters in India. 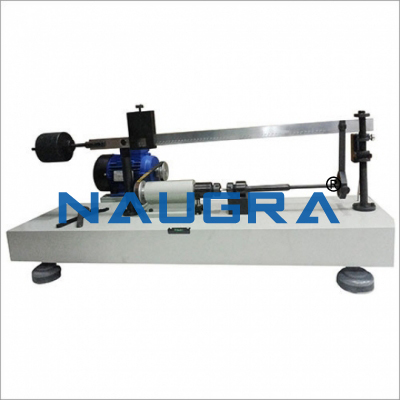 We are delivering a wide range of high-quality material testing lab equipments around all over the world at the very reasonable rate. 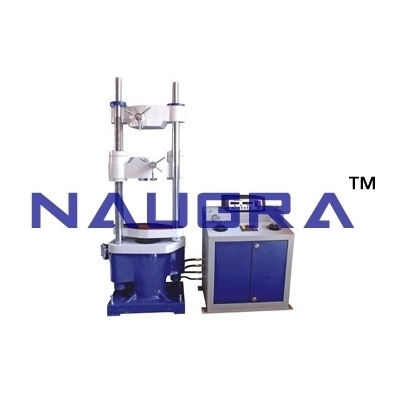 These material testing lab instruments are manufactured in compliance with international quality standards which are used in government organizations, universities, engineering colleges, polytechnics, vocational training schools etc. 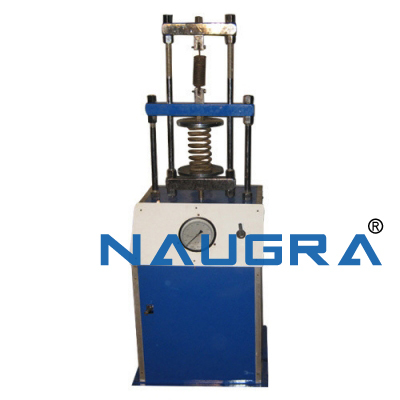 Our most demanded material testing laboratory instruments around all over the world include spring testing apparatus, rotating fatigue machine, universal testing machin rotating fatigue machine, brinell indenter, tensile testing machine etc.